CHICAGO, Jan. 31, 2019 /PRNewswire/ -- A tight labor market with low unemployment means companies are struggling to find qualified talent, high costs associated with talent acquisition, and a lengthy hiring process. Recent surveys of hiring managers and staffing firm employees from CareerBuilder, Inavero and the American Staffing Association (ASA) identified the major obstacles facing hiring managers and staffing firms, and what the future looks like given the rapid rate of technological innovation. While the majority of millennial hiring managers (59 percent) strongly agree that technology will reduce recruiters' roles in their companies' talent acquisition processes over the next five years, hiring managers across all generations are keen to leverage the data staffing firms can provide, including salary data and industry hiring trends. In the current market, hiring managers' primary reasons for working with staffing firms include the desire to shorten the hiring process (42 percent) and access to candidates with specialized skills (41 percent), yet 40 percent of companies maintain recruitment processes in-house to save money. Hiring managers and staffing industry leaders alike agree technology will impact the industry; 67 percent of hiring managers believe it is very or extremely important their staffing firms use up-to-date technology, and 32 percent of staffing industry leaders plan to invest in new technology this year. Most hiring managers also think that staffing firms can be helpful in addressing top problems faced during the recruitment process; specifically, 81 percent believe that staffing firms can help eliminate issues due to technology limitations. "The results of these surveys confirm the industry is changing, and hiring managers are expecting more from their staffing firms to help streamline and improve the Hello To Hire™ process," remarked Andrew Streiter, Senior Vice President of the Staffing and Recruiting Group at CareerBuilder. "Hiring manager loyalty to staffing firms is at less than 40 percent as they are widening their nets in terms of how they source candidates, with most companies working with more than one staffing firm, and 43 percent leveraging two or more recruitment technologies to search for, match and interview candidates. This uptick in technology utilization among hiring managers requires staffing agencies to think differently in how they can leverage technology to best serve their clients. "More than 70 percent of leaders agree the staffing industry will be transformed by technology and automation over the next five years, yet only one in five feel that innovation is a major threat to their firms," said Eric Gregg, CEO of Inavero. "In today's historically tight labor market, lack of access to quality candidates is a major threat, and recruiters are spending more than half of their time searching for, screening, and reaching out to new candidates, rather than building relationships with current candidates. In fact, almost half (43 percent) believe they only know current candidates somewhat or not well." "While most hiring managers believe technology will reduce recruiters' roles in the next five years, more than half of hiring managers also plan to increase their work with staffing firms," Cynthia Davidson, Senior Director of Research at ASA, added. "Even with new technologies pushing industry evolution, staffing firms will continue to play a key role in the recruitment process." These surveys were commissioned by CareerBuilder, Inavero and ASA and were conducted in August 2018. Participants included 859 hiring managers and 681 internal staffing or recruiting firm employees. Companies partner with staffing firms to improve and streamline hiring processes, and most are not exclusively partnered with one firm. Fifty-four percent of hiring managers plan to increase their use of staffing firms over the next five years. Hiring managers cite top pain points in the recruitment process as access to candidates with the right skills (52 percent), time to hire (40 percent), and budget (34 percent). Sixty-six percent of hiring managers feel using a staffing firm would be very helpful in gaining access to the right candidates. According to hiring managers, the key reasons for working with staffing firms include that they needed to hire someone more quickly than they could do on their own (42 percent), access to candidates with specialized skills (41 percent), and they had a hard time filling the position on their own (37 percent). The main reasons hiring managers do not work with staffing firms are that they were trying to save money (40 percent), staffing agencies are not hiring the type of positions needed (28 percent), and they believe the best candidates do not work with staffing agencies (26 percent). Staffing firms must be up-to-date on the technology they use. Sixty-seven percent of hiring managers believe it is very or extremely important for their staffing firms to use up-to-date technology. Seventy-four percent of hiring managers believe using up-to-date technology can help differentiate a staffing firm. At staffing firms, leaders cite inconsistent use of systems as their biggest frustration with technologies (31 percent), while at the field level, main frustrations can be attributed to outdated candidate data (29 percent). Applicant Tracking Systems (ATS) are ranked as the most valuable technology used by staffing firms (31 percent), followed by social media sites (19 percent) and job boards (15 percent); however, both leadership and field workers at staffing firms believe that ATS technologies are in the most need of improvement. The most common resources used include technologies to match open jobs to potential candidates (45 percent), use of a single search bar to look at multiple third-party resume databases (40 percent), and video or online interviewing capabilities (38 percent). Hiring managers are made aware of new staffing firms through a variety of different sources including the firm's reputation within their industry (12 percent), proactive recommendations (12 percent), and through experience hiring with the firm at a previous job (12 percent). The primary resources companies use when vetting new staffing firms are similar to how they initially learn about these agencies, and include asking people in their professional networks for referrals (34 percent), the firm's reputation within the industry (34 percent), and reading the staffing firm's website (27 percent). Main reasons for selecting a primary staffing firm include the firm's ability to find specific or niche skill sets (16 percent), strong reputations (15 percent), and the ability to find high quality talent (15 percent). Most staffing firm leaders have seen revenue increases over the past year (66 percent). For more information and to see the full results, visit http://go.inavero.com/2018-staffing-buyer-study-careerbuilder-inavero. CareerBuilder is a global technology company that provides end-to-end HR solutions to help employers find, hire and onboard great talent, and helps job seekers build new skills and progressive careers as the modern world of work changes. A known disruptor for nearly 25 years, CareerBuilder is the only company that offers both software and services to cover every step of the Hello To Hire™ process, enabling its customers to free up valuable resources across their HR tech supply chain to drive their business forward. Specializing in talent acquisition recruiting platforms, employment screening and human capital management, CareerBuilder is the largest provider of AI-powered hiring solutions serving the majority of the Fortune 500 across five specialized markets. CareerBuilder is majority-owned by funds managed by affiliates of Apollo Global Management, LLC and operates in the United States, Canada, Europe and Asia. For more information, visit careerbuilder.com. Inavero is a leading provider of human capital management research and service quality benchmarks in the staffing industry. 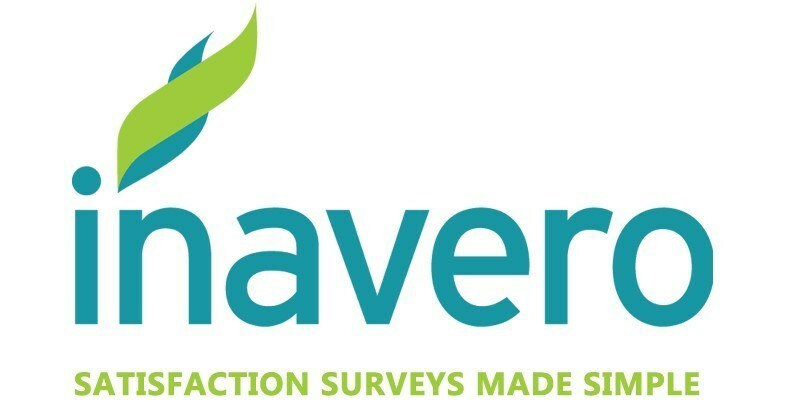 Inavero's proprietary survey software helps staffing and recruiting firms in the U.S. and Canada measure the candidate and client experience, build online reputation, and differentiate on service quality. Inavero administers the annual Best of Staffing award program, which highlights industry-leaders in client and talent service. Learn more at inavero.com. The American Staffing Association is the voice of the U.S. staffing, recruiting, and workforce solutions industry. 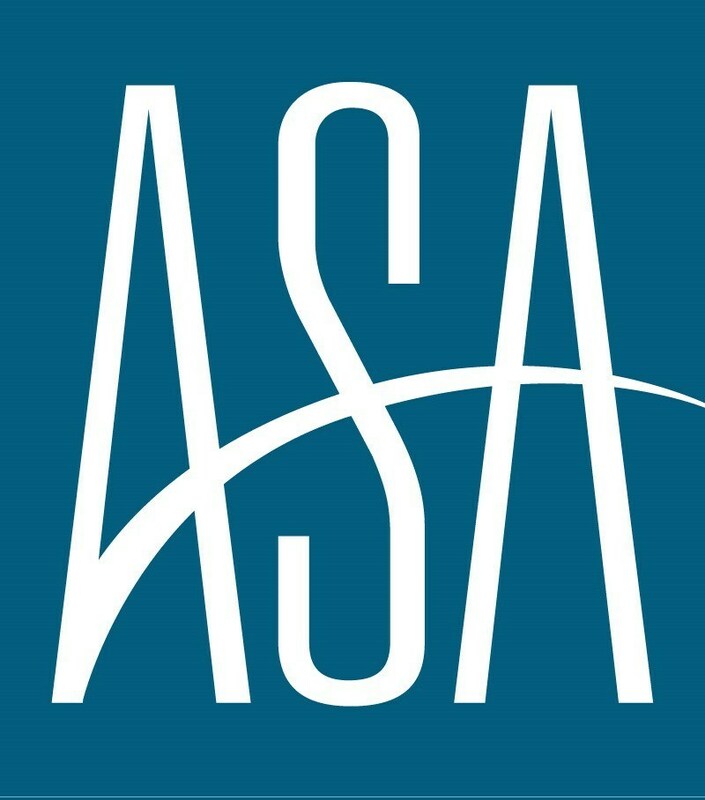 ASA and its state affiliates advance the interests of the industry across all sectors through advocacy, research, education, and the promotion of high standards of legal, ethical, and professional practices. Learn more at americanstaffing.net.